In this episode of AND we visit with Marc Treitler. 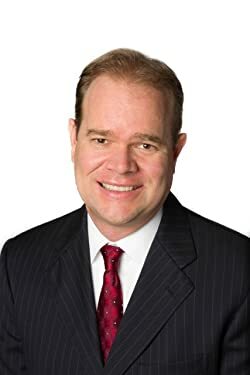 Marc is a highly successful businessman, by all accounts he has the perfect life, a beautiful wife, beautiful and smart children and looking from the outside it appears…well…perfect. Until one evening he takes his daughter to a concert. A little “daddy daughter time”. When he comes home he over hears a conversation between his daughter and his mother. Mom asks the daughter how the concert was? The daughter responds “great, but daddy drinks a lot”. Reality sets in, and Marc immediately starts on a recovery path that he will be on the rest of his life. Realizing he has a genetic predisposition to alcohol Marc discovers his next mission helping young people from going down the path that he did and avoiding the pain and suffering he caused to himself and others. An incredibly powerful, real, genuine and authentic episode. Marc takes us through his life story and how it has empowered him to write two outstanding books devoted to helping young and old a like how to avoid the pitfalls of alcoholism. The first book entitled: My Dad is an Alcoholic What about Me? was co-written by his daughter Lianna. 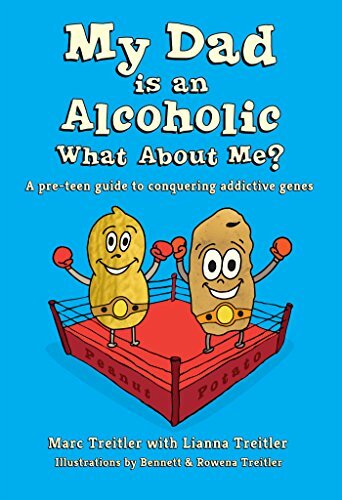 The book is powerful and is an insightful look into how alcoholism starts and it’s devastating effects and how to start the journey to avoid it and at the same time deal with those who have the disease. 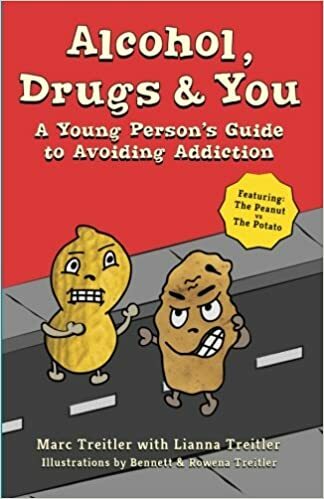 The most recent book entitled: Alcohol, Drugs and You – A Young Person’s Guide to Avoiding Addiction, provides young people with the tools they need to avoid substance abuse and the reasons for doing so. A practical, easy-to-read guide, it can be read by middle school students alone or with parents or educators, and it opens discussion of the issues kids face. To purchase click on the books or the link. The well excellent informative informative post you have shared in the above article about the alcohol drugs because its damaged the nerves of a brain because the side effects of a comedown include but are not limited to: depression, fatigue, muscle pain, anxiety, and headache. In an attempt to avoid these excruciating symptoms, crystal meth users will often repeat use of the drug several times, even to the point where a high can no longer be achieved. This leads to a period of powerful sleep deprivation, known as tweaking.